Residential Lawn Care for Colorado Springs! Wayne Russell Lawn Care is Colorado Springs #1 lawn care company. We place high-emphasis on quality of work and customer satisfaction. Call us today at (719) 528-2550 to schedule your 2019 Spring/Summer package! Greenest Lawn on the Block! Call us at- (719) 528-2550! Wayne Russell Lawn Care offers season-long mow packages. Click through for more information! Our fertilizer blend is a custom mix to ensure high-quality for all grass types. We offer competitive fertilization packages. Click for more information! 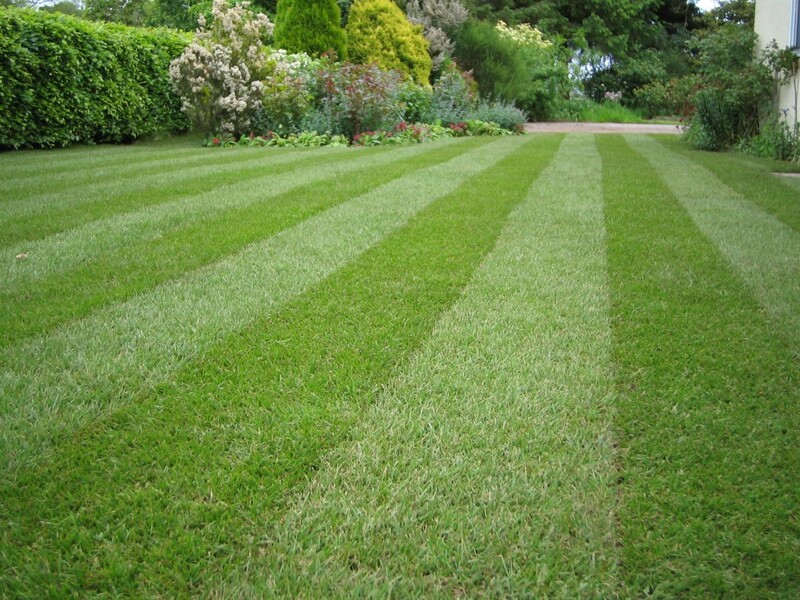 Aeration is a crucial step towards a greener lawn. Click here to find out more information about the process. Wayne Russell Lawn Care has been family-owned & operated since 1995. Contact us if you would like more information on our services.